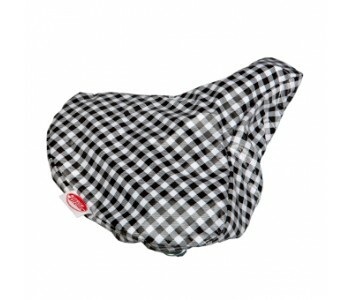 Give your bike that little bit of extra with these Kitsch Kitchen saddle covers. With these unique covers, it will be impossible not to find your bike in the rush hour chaos. Moreover, your pants won't get wet after the rain! Designed with a beautiful black-white checkered print. The Netherlands is known as a tulip country, country of the Golden Age and country of mills. 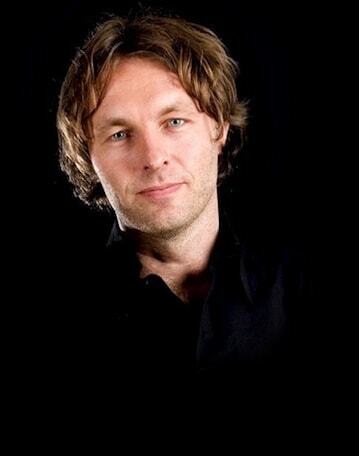 In addition, our country has two more characteristics: love for cycling and changeable weather. Kitsch Kitchen responded to this and created these saddle covers. 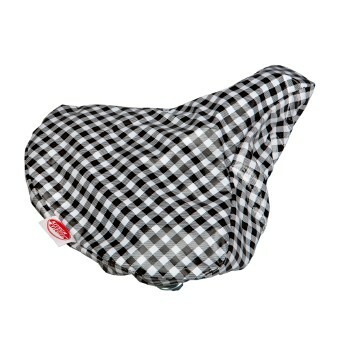 These saddle covers guarantee dry pants after a wet ride on your bike. The covers have a beautiful design, so you won't have to endlessly search for your bike in the rush hour chaos. The cheerful design of this saddle brings a little color to your immediate surroundings. Combine multiple saddle covers with Kitsch Kitchen panniers and create a striking whole. 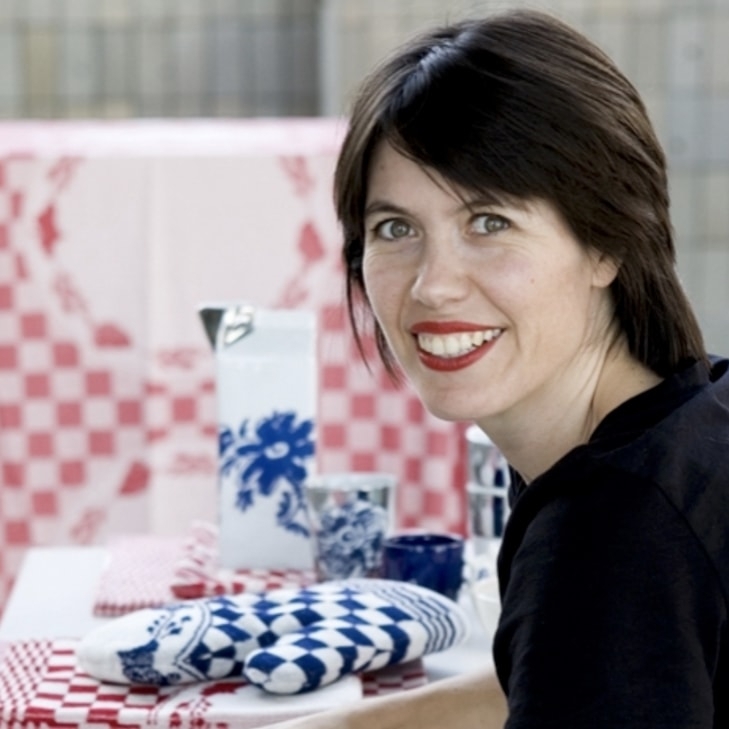 Kitsch Kitchen is a Dutch brand and offers a nice mix of own designed and imported products from Central America and Asia. Kitsch Kitchen is known for its beautiful, colorful prints. Why not take a look at Kitsch Kitchen's other items such as colorful bags, panniers, storage tins, and umbrellas!